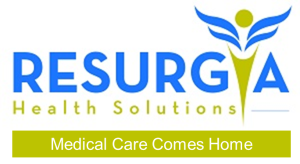 Napoleon and Frederick the Great are both attributed with saying, “An army marches on its stomach.” Resurgia’s House Call providers are akin to an army, traversing 2,600 square miles each day in the fight to deliver quality healthcare and improve the quality of life for our patients. As we hit the road each day, one of the essential questions providers must answer is, “Where should I eat today?”. The further we stretch from our homes, the more a game of luck and chance this becomes. Each day we roll the dice with lunch. How do you power mobile medicine? 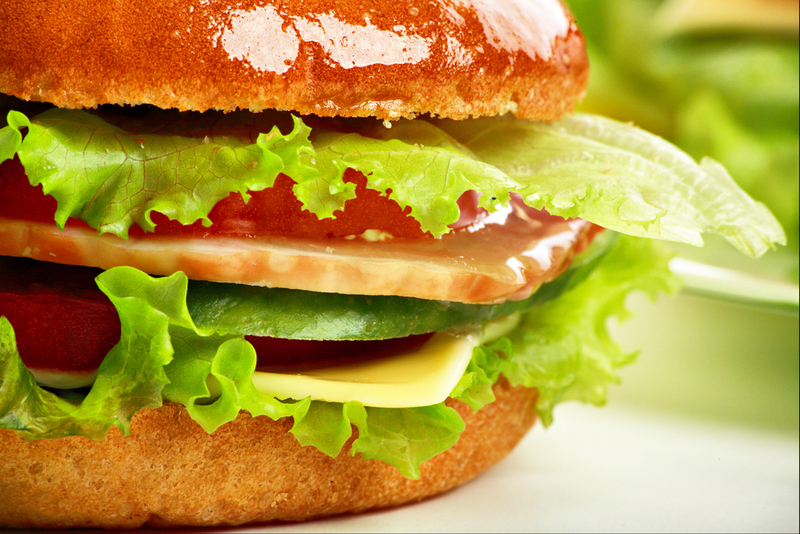 We are typically looking for food that is fresh, healthy, quickly served in accessible locations. Our diverse backgrounds span a wide range of tastes. 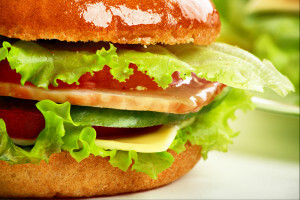 Although some of our staples include Chick-Fil-A, Wendy’s, Chipotle, Panera Bread, Jason’s Deli and Waffle House, balancing convenience with healthy choices is a constant challenge. We crave variety (except the die-hards who always default to Chipotle, or a spicy chicken sandwich from Wendy’s – yes, I am about you Doc.). We need your help! Please share your favorite lunch spots with us so we can keep marching.